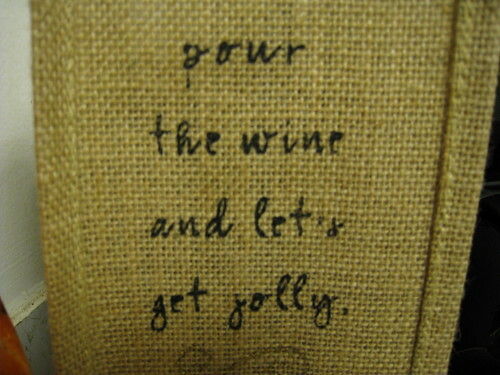 Pour the wine? Or pour the urine? LOL funny thing is that in the right circles, either way is true! I read it as urine the first time!